From the athletic ball experts!!! The ULTIMATE Practice ball!! !This ball does not gain water weight and totally dries in 24 hours. 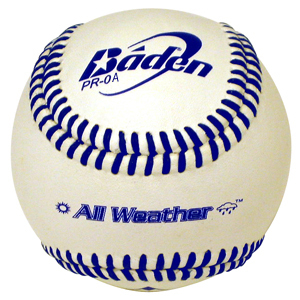 They are the official balls of the University of Washington and considering the conditions of the Northwest obviously this ball does the job.